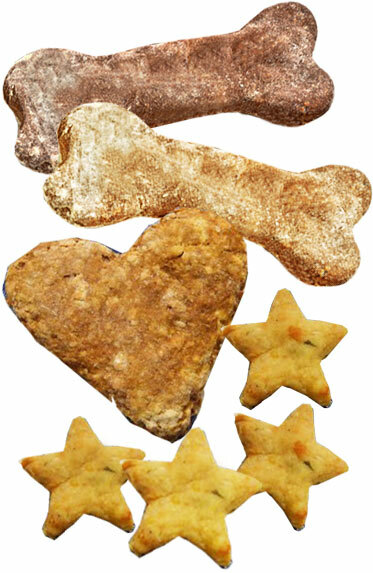 Paws for Cake dog treats are proper dog treats, lovingly and freshly handmade in their kitchen with the finest locally sourced ingredients, with no added salt, sugar or preservatives. Paws for Cake started trading in April 2011 – a business which developed out of dog agility classes and the need for some tasty treats to give their dogs a fantastic incentive! One of Tina’s friends bought her a doggie cook book and that’s where it all started – dogs liked them so much that friends started to want to buy them from her! 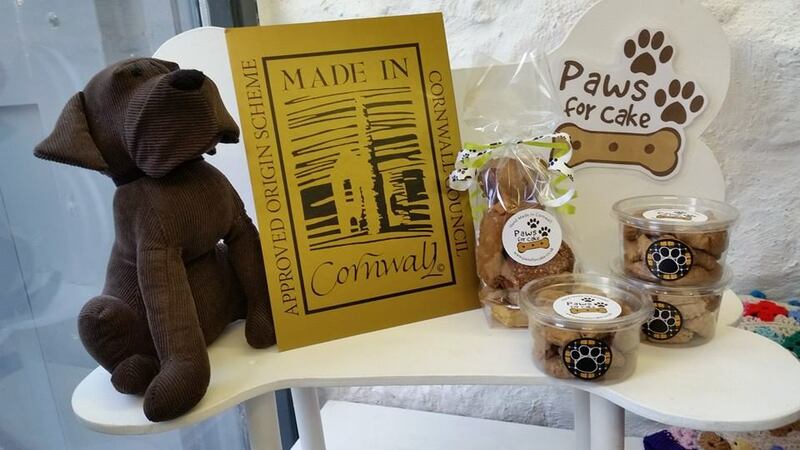 From their dedicated kitchen in Hayle, Paws for Cake’s handmade Cornish dog treats carry the ‘Made in Cornwall’ mark and are made using great quality ingredients.